Life is about changes … some we plan, some seem to have been planned for us. Like a lot of folks I know, day by day just seemed to turn into month by month, and then year by year. Pretty soon, my family was grown and out on their own, my weight (never really under control despite all my attempts to reign it in) was totally out of hand, and my health was deteriorating. Things I used to do with ease (like getting down on the floor and back up again, taking a bath, lifting moderate objects, walking up and down stairs) had become either difficult to do or were not doable at all. Yes, I could get up from the floor, but only after rolling over onto my hands and knees and finding something, like a table or stool or the arm of chair that I could grab onto for leverage to help me up. If I was extremely lucky (and generally I was not) there was another adult nearby who could help me. This was not what I wanted for my life. But, as I just said, I’d tried all sorts of things (you k now, all the common players including, but not limited to, Weight Watchers, protein diets, Ephedrine before it was pulled off the market because it was causing, you know, deaths, calorie counting, portion controls, “low carb”. I’d sometimes go on very calorie restricted programs while hitting up the gym. And while I would tone up a bit, as soon as I began eating again, my weight would balloon and I’d fall into another depression, angry at myself that I just couldn’t make this work. But, as I said earlier, life changes. 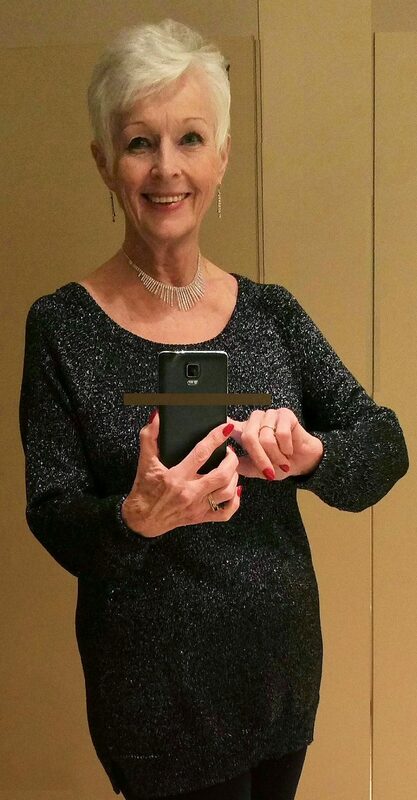 A friend went to her doctor who helped her lose some weight, so I thought “great, I’ll do what she did and I’ll lose it to.” So I went to her doctor, was put on a chemical “meal replacement” program of 800 calories a day, lost some weight (did I mention, 800 calories a day!!!!) but all the while feeling this was all wrong, there MUST be a better way to do this. Than a documentary appeared in my Netflix. It launched me on a journey that has, for me, changed everything. 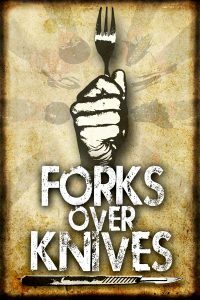 That documentary was FORKS OVER KNIVES. Watching it began a new journey in my life, one loaded with questions, with lessons, with challenges to long, closely held beliefs. And this journey continues today. I’m neither a doctor, nor a chef, nor a dietitian, nor a nutritionist. I’m like you. I’m someone who simply wants to learn the facts, apply them in the best way I know how to help me lead a healthier, more fulfilling and productive life, and to help as many other people as possible do the same. Where ever you are in your own journey, I invite you to come along. Feel free to engage with me…ask questions, make comments, check out the resources I offer on these pages and feel free to offer some of your own. I’m a firm believer that “when the student is ready, the teacher will appear”. Sometimes we get to be the teacher; sometimes we’re the student. Both are good! By the way, the photos above are of me. 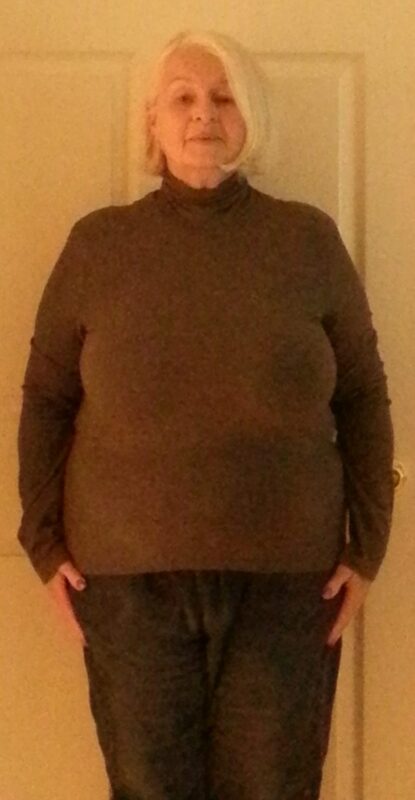 The first (sorry for the poor quality – there are very few pictures of me for many years as I was too embarrassed to face a camera) is from 2013 where I weighed well into the 200’s. The second picture is from December, 2015 where I was down 85 lbs from when I’d seen that doctor in January, 2014, weighing 214. I also had numerous health issues at that time including high pressure for over a decade, cholesterol of 268, and was diagnosed as pre-diabetic. When this began, I also had suffered from gerd, considerable edema in my legs and feet, some digestive issues, low energy, and considerable stiffness as well. To my surprise and great delight, all of those issues have corrected themselves, some within a very short period of time…long before any substantial weight loss. I’m especially delighted that I’m well off the “pre-diabetes” spectrum, I no longer need blood pressure medication, and my cholesterol dropped from that 268 to 132!! !